The Wonderful Music of Carnaval | ¡VidaMaz! Quick! What was the official song of Carnaval this year? How about last year? Do you remember the official song? I guess it’s a trick question, as there are no official songs of Carnaval—the key word being official. Each year, the “People” choose the songs through very informal group think. You will hear the same handful of songs all Carnaval long blaring out of parade floats, car windows and band stages. Songs of the young people you say? Perhaps, but I’m pushing 50 and I love them. 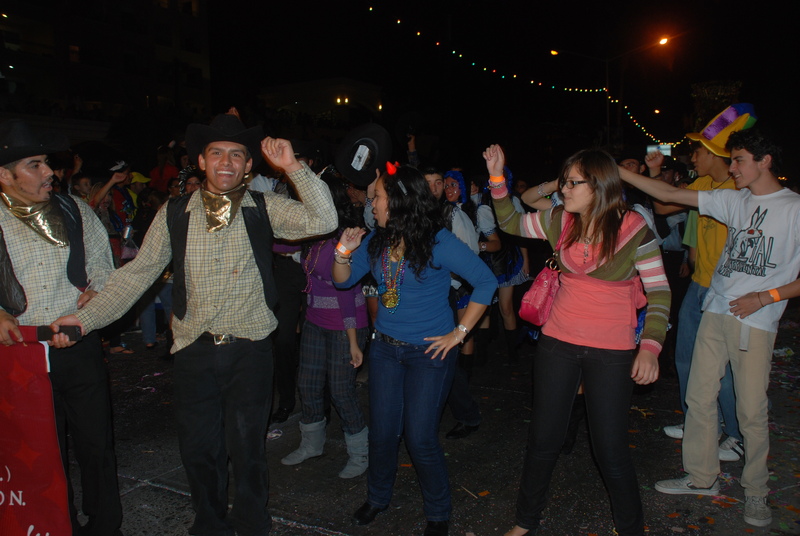 With this thought in mind, I have been paying attention the last few years and submit to you the popular songs of Carnaval Mazatlan 2009-2012, along with my guesstimate for the popular songs of the 2013 Carnaval. Some of you may not be familiar with the music below, or maybe you want to check out the videos. To make things relatively easy, I have created a YouTube Playlist. As you may know, YouTube playlists are subject to the whims of YouTube and the uploaders of the content. I apologize if any videos are unavailable when you try to watch them. You can find the play list here. Las Mulas de Moreno (Fine Fine Fine) – Julion Alvarez – One of Mazatlan’s hottest acts scored big with this hit featuring an English language chorus that anyone could sing along to. Te Presumo – Banda El Recodo – This year’s King of Joy, Mazatlan’s Banda El Recodo gave a free concert on Thursday night and reigned over Carnaval with style and grace. Cumbia del rio – Los Pikadientes de Caborca – There are many versions of this Norteño/banda tune, but this version charted shortly before Carnaval and was getting a ton of radio play going into the big event. Ni Con Carro Nuevo – El Centenario – This Norteño/banda tune is performed by Mazatlán’s own Thomas Antonio “El Centenario” – it didn’t hurt that he was elected King of Joy that year as well. 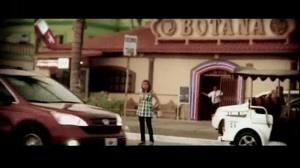 The video has some great views of Mazatlán. 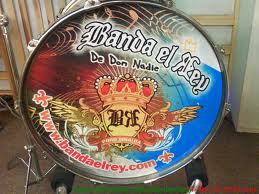 El Cochi – Banda El Rey – A very popular song performed by one of the great banda bands of Mazatlán. The video is still popular on Videorola and the band is poised to release a new CD in the coming weeks. Banda El Rey – Puro Sinaloa! Mi Niña Bonita – Chino y Nacho – a reggaeton dance smash hit – very popular with girls due to the handsome lead singers and melodic tones. 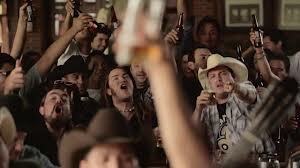 Put your hands together and make a heart and sing-a-long. La Maria – Julion Alvarez – Second year in a row for this smash hit by one of the best musicians to ever come out of the Mazatlán area. Mueveme Pollo – Banda San Jose de Mesillas – Great band, great video, great tune – another banda hit that increased the heart rate of Carnaval. This band went on to play opening night in Olas Altas at the 2012 Carnaval. WEPA – Gloria Estefan – Spanish and English versions – This is another pop dance tune made extra popular having the Cuban rapper Pitbull perform a remix and add some vocals. Mentiras – Paola Preciado – This remake of a popular Latin tune was given a banda twist and modified lyrics for the female lead singer and scored huge. On The Floor – Jennifer Lopez – Another huge pop/dance hit that caught fire on both sides of the border – this tune also features Pitbull. Inténtalo – 3BallMTY (pronounced Tribal Monterrey) featuring El Bebeto and América Sierra – Of note is that this group went on to be named New Artist of the Year at the 2012 Latin Grammy’s. Their music is Tribal – which is similar to House music – a lot of synthetic drums and other electronics going on. It got a lot of play on the Reggaeton video station and even VideoRola. This dance tune was and is very popular with the young folks. Gangnam Style – PSY – Not much of a stretch to guess that this International hit by the South Korean pop singer would be number one on my list. With 800 million YouTube plays and counting – it is a hands down favorite. If you happened to catch the Revolution Day Parade, you may have caught a small preview. 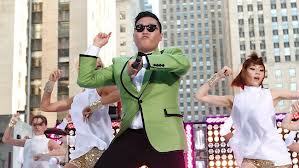 So, if you plan on dancing with the kids in the parade this year, gotta learn how to dance Gangnam style! 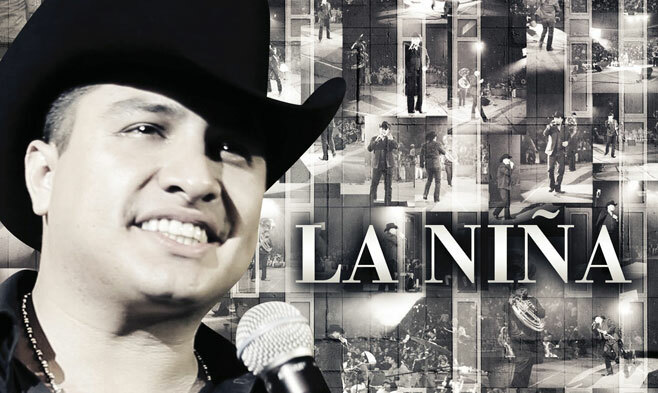 La Niña – Julion Alvarez – He missed last year, and I have no doubt he will return with this great song. Mazatlán is very proud of Julion’s success and I’m sure it will get celebrated next Carnaval. 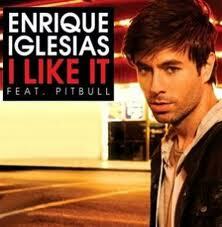 I Like How it Feels – Enrique Iglesias (featuring Pitbull) – Not a new song, as it was released over a year ago and could have been a Carnaval song in 2012, but it was a little slow catching on locally. It has not received a lot of play recently (partly due to changes in local radio programming). English language dance songs do well in Carnaval, especially by Latin artists and having Cuban hit-maker Pitbull involved can’t hurt! 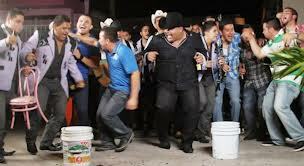 Serenata de un Loco – Chuy Lizarraga – Here’s Chuy again with another great up-tempo dance tune whose video, filmed right here in Mazatlán, features cameos by other local bandas and characters. Con Cualquiera – La Leyenda featuring Genitallica – This is a fairly traditional Norteño song, but it has an added twist of bringing together two bands from Nuevo Leon – La Leyenda and Genitallica – La Leyenda is a Norteño band that’s been around since the mid-90’s and Genitallica is a reggae/punk/ska/rock/hip-hop band that’s been around for almost as long. A mash-up for them is not unfamiliar; Banda El Recodo performed in one of their singles a few years back. El Chile – Oscar Padilla – Just because I like this song, which features Huichol along with Spanish, is not enough to be included in my list. However, in recent weeks this great tune is getting lots of radio play and while there is no guarantee, it could make it. I see dancers wearing authentic Huichol dress and dancing along. What do you think? So, what are your guesses for the official music of Carnaval? I am proof that anyone can contribute to a blog. It doesn't matter what your background or experience or what you have to say. Awesome post, Goyo! Trip down memory lane. I do LOVE Carnaval de Mazatlán, and the músicos mazatlecos!!!! 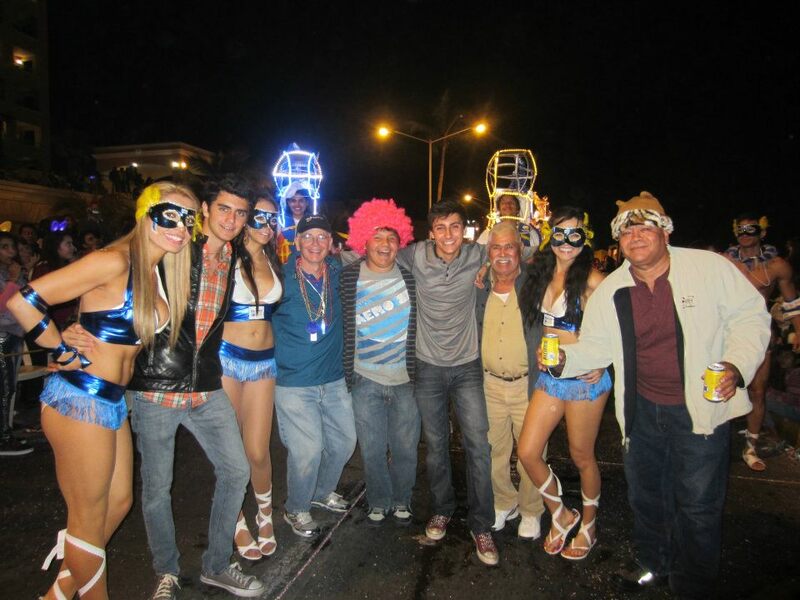 Pingback: Ready for Carnaval de Mazatlán 2014? | ¡VidaMaz! 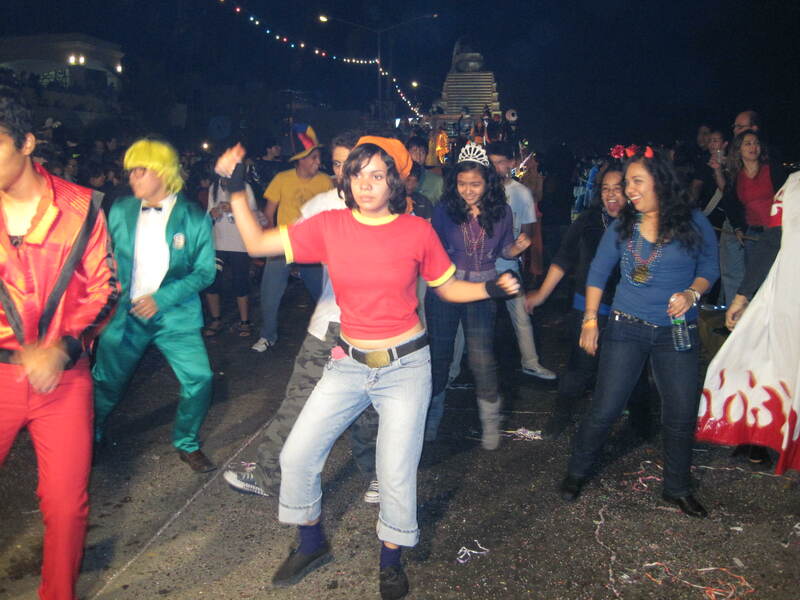 Pingback: Carnavál 101 | ¡VidaMaz!